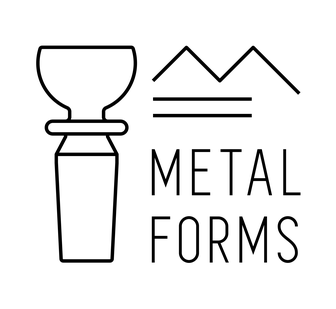 Interested in becoming a METALFORMS PARTNER SHOP? Not sure about our terms and conditions? We will do our best to make you happy.